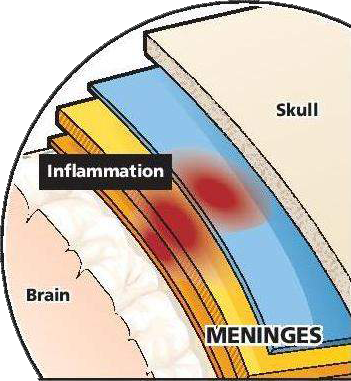 Meningitis How was this deadly disease treated in 1940? 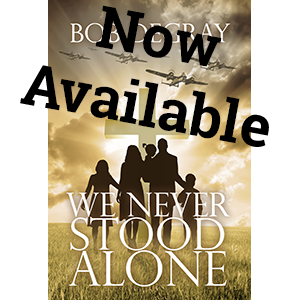 One of the real-life stories that I carried into We Never Stood Alone was about a young girl who contracts meningitis. I changed and fictionalized most of the details of the real life occurrence, while trying to keep the same emotional and spiritual arc. I also wanted to keep the same disease, if I could. But I didn’t know how meningitis was treated in the 1940’s, and the answer proved fascinating. 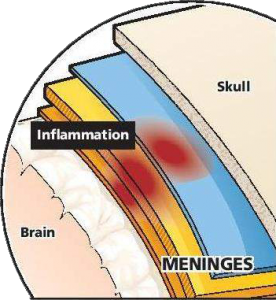 Meningitis, the swelling of the tissues around the brain and spinal cord, can be caused by many vectors, bacterial, viral or fungal. The most common cause is the meningococcal bacterium. It was this vector that caused the recorded epidemics of meningitis, starting in the 1800’s but most notably in the 1890’s and the first decade of the 1900’s. The United States, Great Britain, Europe and Africa were all subject to epidemics. 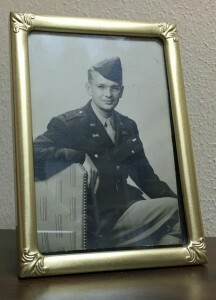 Mortality rates were around 80 percent and those who survived frequently had hearing or vision loss or mental impairments. So a cure was desperately needed. Simon was born in Louisville, Kentucky, to Moritz (Morris) Flexner, an immigrant from Neumark, Bohemia, and Esther from Roden, Germany. 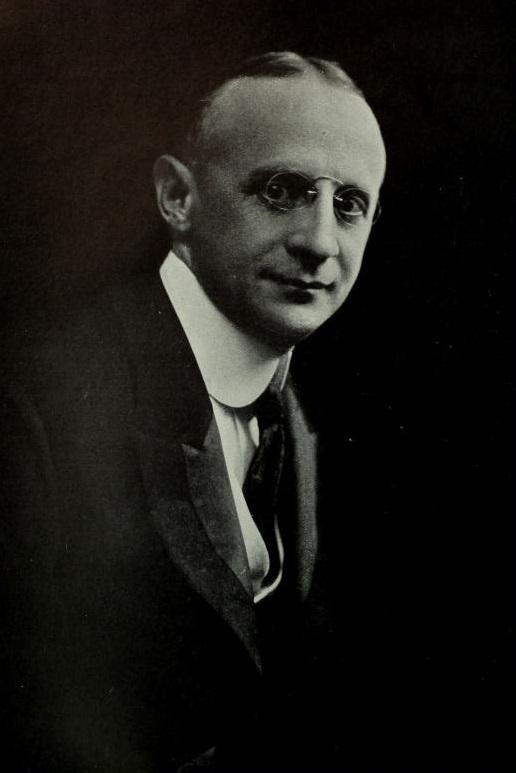 He was the fourth son of seven in a large family of nine children: Jacob Flexner, Henry, and Isadore; then Simon, followed by Bernard Flexner, Abraham Flexner, and Washington. The two sisters Mary and Gertrude were the youngest. Jacob became a pharmacist and physician; Bernard became a Zionist leader, and Abraham became an educator, eventually influencing the direction of medical education in the United States. Simon Flexner’s first degree was in pharmacology. After a short practice in this field, he went to medical school and then to graduate work at Johns Hopkins. He became a professor of pathology in Pennsylvania, and was then recruited to direct the Rockefeller Institute of Medical Research, where he remained until 1935. His most important advances were made while directing the Institute. Flexner knew that a bacterium caused the meningitis since it had been identified in 1887 and could be cultured easily. In addition, an antiserum that could kill the bacterium was available, made from the blood of horses infected with it, but the therapy was being administered by subcutaneous injection and was not effective. Flexner also was familiar with cerebrospinal meningitis, having been part of a team that identified it during an epidemic among Maryland coal miners in 1893. From 1904 to 1907, he brought this field experience and his laboratory skills to bear on the disease. Using cultures from New York victims of the disease, he inoculated guinea pigs and monkeys to study the course of infection and ways of administering antiserum. He recognized that the problem was getting the antiserum where it was needed, in the brain, and thus he delivered it into the fluid that bathes the spinal column and the brain by a spinal (intrathecal) injection. In cases where the infection was treated in the first to third day mortality rates fell below twenty percent, and the mortality rate for all cases fell to about thirty percent. This was a remarkable victory for medical science in these pre-antibiotic days. In We Never Stood Alone the meningitis case is treated with Flexner’s serum, as it came to be called.